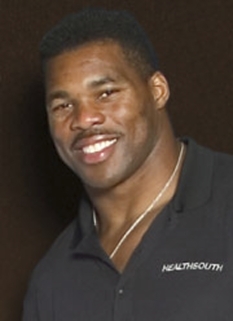 Herschel Walker is a former NFL running back who played at The University of Georgia and professionally in the United States Football League and the National Football League. Walker is considered by many to be the greatest college football player of all time. 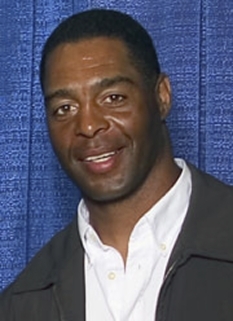 Walker played running back for the University of Georgia, where he was an All-American and won the 1982 Heisman Trophy. 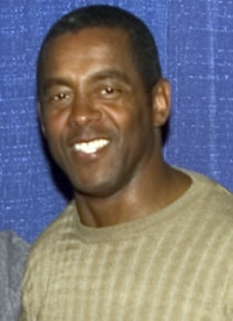 Walker was successful even in his freshman season in 1980, setting the NCAA freshman rushing record and finishing third in the Heisman Trophy voting. He would go on to win the Heisman in 1982, his junior year. 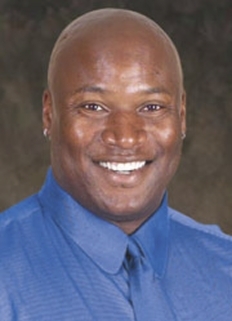 In 1999, Walker was elected to the College Football Hall of Fame. 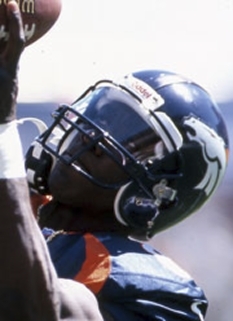 In the formation of the USFL, Walker saw an opportunity to do something then forbidden by NFL rules at the time, namely to turn professional after the end of his junior season. Walker signed with the New Jersey Generals in 1983. He went on to win the USFL rushing title in 1983 and 1985 and in the latter year also gaining over 4,000 yards in total offense. He holds the pro football record for single-season rushing yards with 2,411 yards in 1985, averaging 5.50 yards per attempt in 18 games. In his USFL career, Walker had 5,562 yards rushing in 1,143 carries, averaging 4.87 yards per carry, during his three seasons with the Generals. In 1983, he rushed for 1,812 yards in 18 games. In his second pro season, his rushing yardage dropped to 1,339, but he caught passes for more than 800 yards giving him over 2,100 yards in total offense. 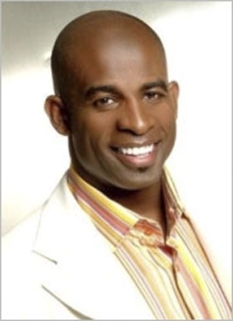 The NFL's Dallas Cowboys acquired Walker's NFL rights by selecting him in the fifth round of the 1985 draft. 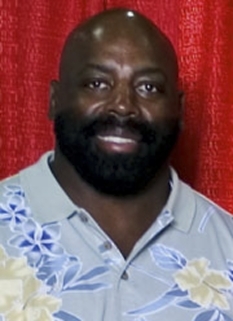 When the USFL succumbed after its antitrust suit against the NFL in 1986, Walker went to play for the Cowboys, eventually establishing himself as a premier NFL running back with two consecutive Pro-Bowl seasons (1987 and 1988). In 1989, at the height of his NFL career, the Cowboys traded him to the Minnesota Vikings for a total of five players and six draft picks (which led to Emmitt Smith, Russell Maryland, Kevin Smith, and Darren Woodson). 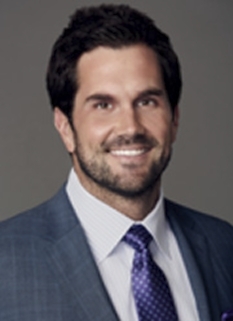 Walker played for the Vikings for two and a half years before re-signing with the Cowboys, where he was used not only as a running back but also as a flanker and other offensive positions. If Walker's USFL and NFL numbers are combined, he ranks as one of the most productive professional football runners in history. Which NFL Greats Will Be Inducted Into the Pro Football Hall of Fame? Is Tim Tebow The Greatest College Player Ever? DISCLAIMER: PFP Sports Talent Agency does not claim to represent itself as the exclusive agent for Herschel Walker. PFP Sports Talent Agency is a booking agency that represents organizations seeking to hire pro athletes and sports personalities such as Herschel Walker for speaking engagements, personal appearances, product endorsements and corporate entertainment. Fees on this website are estimates and are intended only as a guideline. Exact fees are determined by a number of factors, including the location of event, the talent’s schedule, requested duties and supply and demand. PFP Sports Talent Agency makes no guarantees to the accuracy of information found on this website and does not warrant that any information or representations contained on this website will be accurate or free from errors. We are often asked how can I find out who is Herschel Walker's agent? To find Herschel Walker appearance fees and booking agent details, you can contact the agent, representative or manager through PFP Sports Talent Agency for speaking fee costs and availability. PFP Sports Talent Agency can help your company choose the ideal sports personality for your next marketing campaign. To hire Herschel Walker for an appearance, speaking event or endorsement, contact Herschel Walker's booking agent for more information.